It’s such a magical night when the Tooth Fairy visits! Make a great addition to your family tradition by leaving a keepsake tooth fairy penny under your child’s pillow—it’s more than money, it’s a memory! 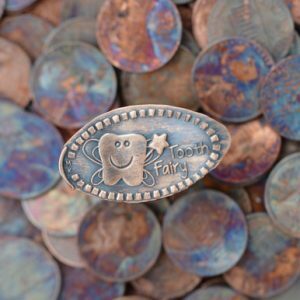 A tooth fairy penny is something you and your child can cherish forever! Imagine the smile—lacking two front teeth—on your son’s face after he discovers what precious treasure the Tooth Fairy left for him! 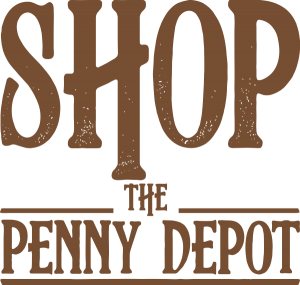 Or your daughter’s joy at the pretty pressed penny left for her! 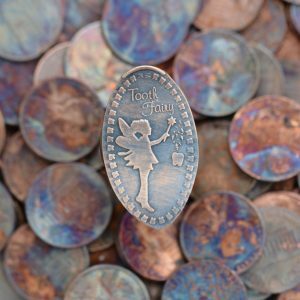 Every time you come across the tooth fairy penny, you can revisit that tender childhood moment, and the tradition will stay in your family for years to come!